This year's Team of the Tournament was reduced from the usual 18 players to an actual star-studded starting XI, in view of the increase in teams' squad sizes (from 18 to 20) and a decision to focus more on the absolute key individuals. This did not mean that fewer than 20 candidates were initially under consideration, however. The quality of the goalkeeping made choosing just one a significant challenge. Spain's Catalina Coll would have been worthy of a place, but it was felt that Anna Koivunen had been more decisive for Finland – she was certainly a crucial member of her team. Three defenders shone with the central duo coming from each of the finalists, while Finland's Nana Yang edged out Germany's Julia Pollak for similar reasons to her goalkeeper: her overall influence on Finland's game. 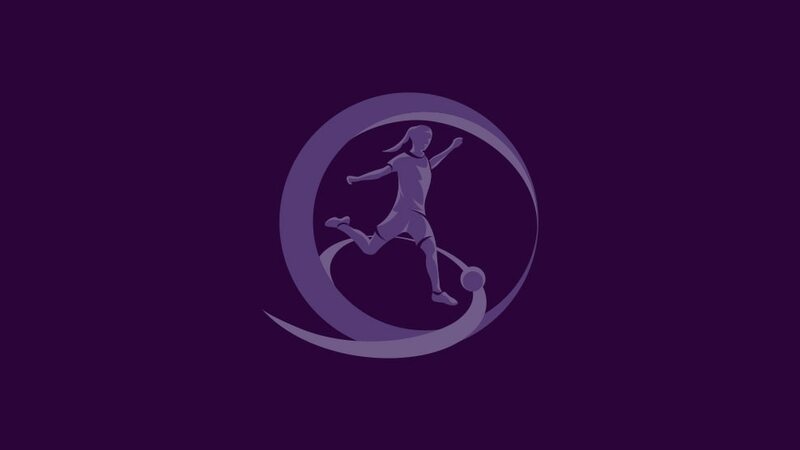 The midfield was packed with talent, including numerous creative players but lacking a genuine holding midfielder, although Italy's Martina Tomaselli and Finland's Annika Huhta had caught the eye in such roles. Tournament top scorer Shekiera Martinez became an obvious choice for the attack while Eva Navarro, whose goals decided the final, fully earned her place, although the Netherlands' Romée Leuchter – who would have been picked in an 18-player squad – also warranted a mention.